The chances are that there isn’t a single person reading this article who gets excited by the idea of ads. After all, who wishes to be constantly disturbed by a popup ad when browsing the internet or watching a show? Sadly, there is no platform without ads. Whether it be your TV or smartphone, ads are everywhere, waiting to pop up when you least expect them to. While you can’t really do much about them when watching broadcast shows on TV, when it comes to Android devices, there are various ad blockers available. 1 What Is an Ad Blocker and Why Do You Need One? What Is an Ad Blocker and Why Do You Need One? Well, the name is quite self-explanatory. 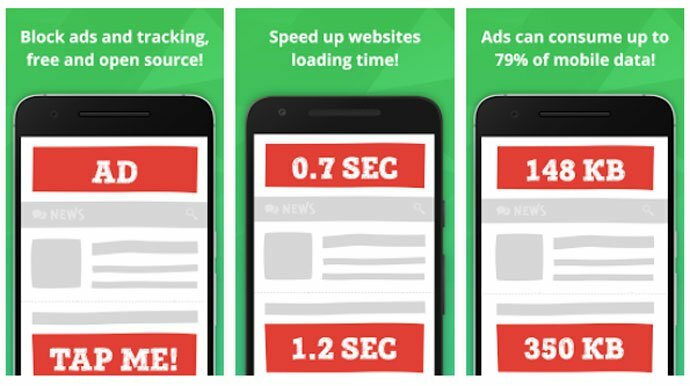 Ad blockers are applications that prevent ads from popping up on your smartphone screen. By doing so, they allow you to enjoy streaming and browsing without having to constantly close popup screens. While ads can be quite annoying on desktops as well, since the screen of a PC is quite large, you don’t really notice them half of the time. However, the same cannot be said about smartphones. On your phones, whenever an ad pops up, it takes up the entire screen, thereby disturbing your flow of thought. An ad blocker ensures this never happens and is the ideal app to have. When looking for the best ad blocker, make sure you choose carefully. Don’t just download any application, especially from a third-party site. This is because there is an abundance of fake apps on the internet that lure people on the pretext of providing them with an attractive service, like that of an ad blocker. 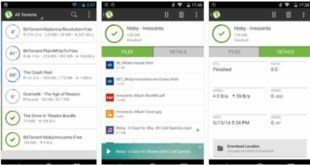 However, in reality, these apps contain malware that can hack your data, so make sure you research about a given application before you download it. Are you feeling scared about the idea of choosing a safe ad blocker? Don’t worry, as we are here to help you out. Here are some of the best ad blockers you will find. 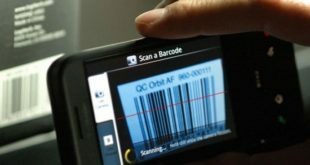 This app was developed in 2012 by a software company known as Eyeo GmbH. By 2014, the app had garnered over 10 million Chrome users through its extension which was released in 2010. When it comes to its Android version, the best thing about this app is that it is completely open source. Therefore, you don’t need to worry about hidden cookies or dangerous viruses. 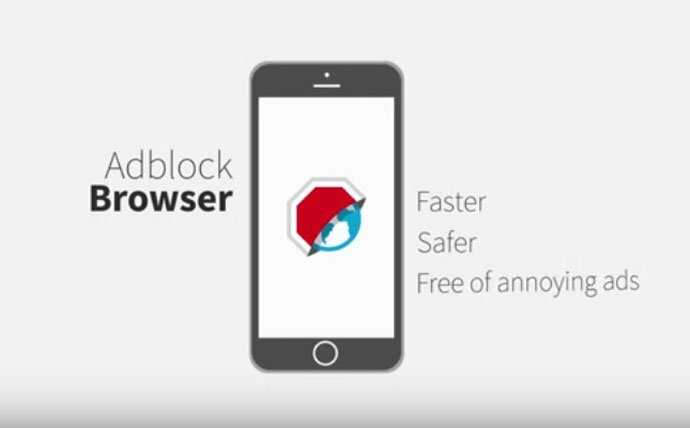 Not only does Adblock Plus prevents all annoying adds from popping onto your screen, even those on YouTube, but the app also allows you to surf the web without having the fear of third parties tracking you. However, such services are limited to browsers and do not extend to applications. When it comes to providing transparency, Ad Guard is quite similar to Adblock Plus. This open-source application ensures that you are not tricked by sites to give cookies. While it does not prevent ads from popping up in applications like YouTube, it does successfully kill all ads that are displayed on browsers. One of the best and most distinct features of this ad blocker is its availability in 20 languages. Hence, it is able to cater to the masses. While the basic purpose of Ad Guard is to block ads, it also serves to enhance the speed of the page, thereby reducing loading time. On the downside, if you plan on downloading this app, you need to be prepared for charging your phone a lot since it consumes a lot of battery. What if we told you there was a way you could enjoy an array of features including blocking ads, private and safe surfing, and downloading videos without having to install multiple applications? Well, this is exactly what is provided by the CM Browser. An app developed by Cheetah Mobile Inc., CM Browser can be viewed as a package solution. 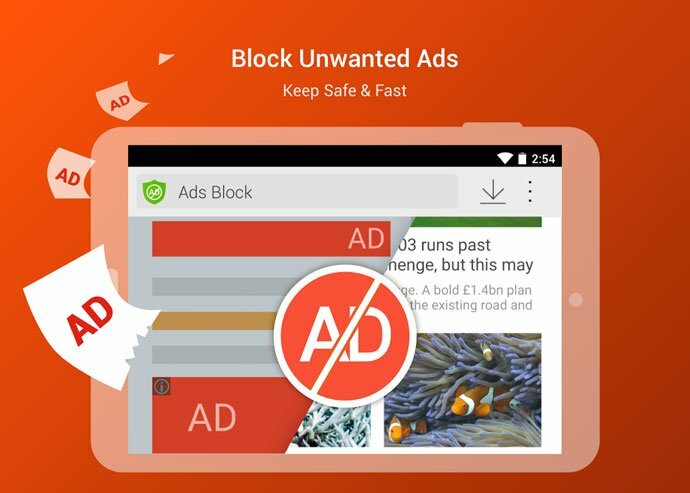 By blocking all ads, it lets you enjoy clean and fast browsing. The interface of this browser is easy to navigate through, making it a great alternative to mainstream browsers. Additionally, you can view and understand pages of foreign countries. This is ensured by the translator embedded in the app. This characteristic opens an array of new sites for you to explore. One of the flaws of this browser is that its ad blocking feature is limited to the CM browser. Also, many have reported quite a few instances of the app crashing and hanging. This app allows you to enjoy the features of a fast browser which is not hampered by pestering ads. Whether it be ads, banners or popups, this free app blocks it all for you. Additionally, it takes measures to protect your information from advertisers so that they can’t track your behavior. Additionally, the Adblocker Browser warns you beforehand if a site contains malware, thereby ensuring the security of your data. Just like any other browser adblocker, the problem with this app is that its ad blocking services are limited to the use of the browser and do not extend to desktop browsers. All four of the applications mentioned manage to block all ads effectively. 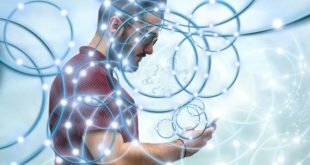 Even though it seems like a simple task, there are only a few apps that have been able to deliver this service and these four are truly the best at it. When it comes to the title of the best ad blocker for Android, we preferred the Adblock Browser. This is because Adblock Browser has taken it further up a notch by including a wide variety of benefits for its users. This ranges from battery-saving properties to a significantly fast browser. Additionally, it blocks all ads indiscriminately, which is a source of convenience for the masses. Regardless of which ad blocker you end up choosing, make sure you do your research. Only download trustworthy applications. Once you have found one of your liking, you are free to enjoy browsing without the annoying ads. I am Mark. I am content creator and tech editor at Technoxy, a tech website for tech news and latest tech tools and gadget reviews.